Our mission is to promote healthy ecosystems, environmental awareness, and local mariculture, while restoring the ever-fading working water front along the Southeast.  As the market demands more and more single local oysters, wild oyster populations face stress to satiate the local palate, and seafood continues to be imported. 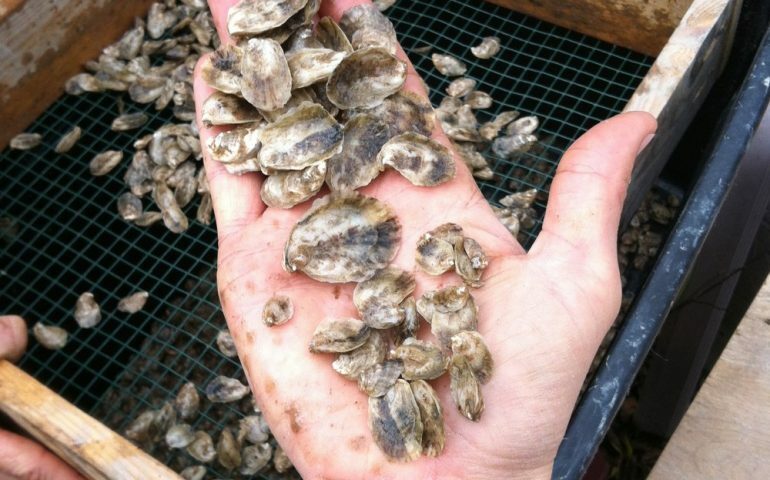 By farming a fantastically flavored, sustainable, salty local oyster Charleston Oyster Farm hopes to decrease this stress on the environment and encourage mariculture operations throughout the lowcountry. Contact us to place an order online or by phone 843.214.7010. We make same-day deliveries to Charleston chefs.